Vietnam's capital is one of Asia's most beautiful cities and the perfect starting point for any Vietnamese journey. 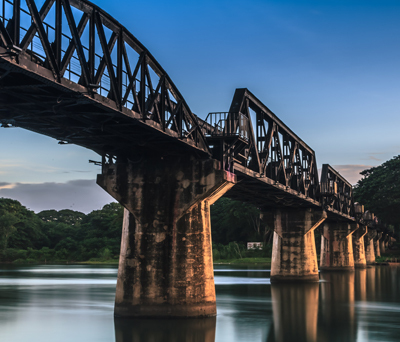 While Hanoi may be considerably quieter than Ho Chi Minh City it has an engaging atmosphere and is an amazing place to experience with its array of broad boulevards, elaborate temples, ornate pagodas, glistening lakes and colonial buildings. 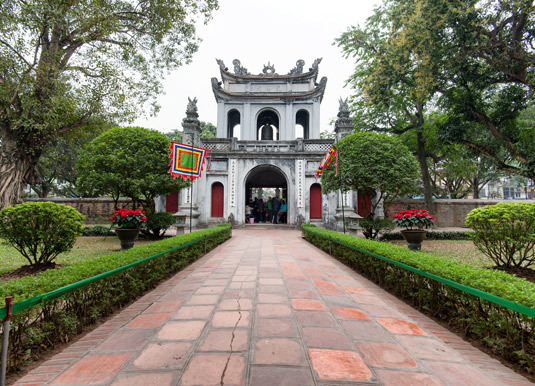 The commercial heart of Hanoi is Hoan Kiem District, which takes its name from Hoan Kiem Lake and is where most of the city's hotels, restaurants, shopping streets and markets can be found. Hoan Kiem Lake, or "Lake of the Restored Sword", is the centrepiece of the city and it's well worth taking time to wander along the garden-lined banks, which are always a hive of activity. 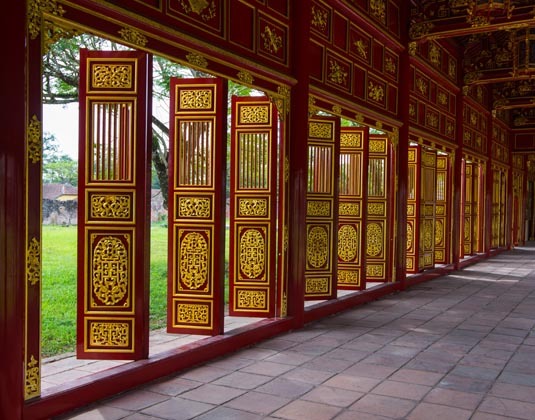 Walk north of Hoan Kiem Lake and you'll reach the bustling narrow streets of the Old Quarter, a congested district where everything spills out onto pavements that double as workshops or as display space for all manner of merchandise. Also known as '36 Streets', although there are actually nearly 70, these ancient commercial thoroughfares are named after the crafts practiced by the original guilds such as Hang Ma (Paper Street) and Hang Bac (Silver Street). 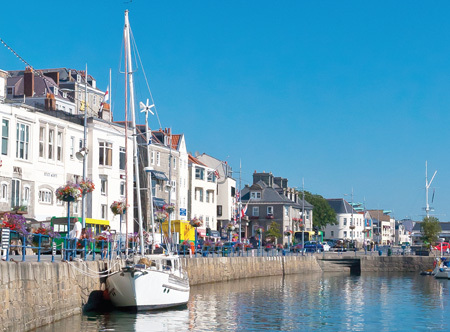 The district is a shopping hotspot as well as a fascinating place for a leisurely stroll and with the variety of restaurants, bakeries, cafes and bars here, you'll also find it the perfect place to sit and watch the world go by. The grand tree-lined boulevards and majestic buildings of the French Quarter, which lies to the south east of Hoan Kiem Lake, are a welcome diversion to the hectic chaos of the Old Quarter. While much of the French Quarter's appeal lies in its grand but aging architecture, including the stately Opera House, the area is now a leading diplomatic and commercial section of the city, with numerous luxury hotels, restaurants and shops. 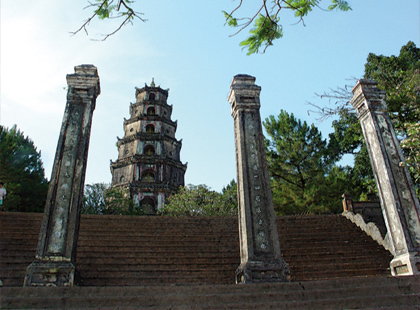 Hanoi's most important cultural and historical monuments lie in the Ba Dinh District. 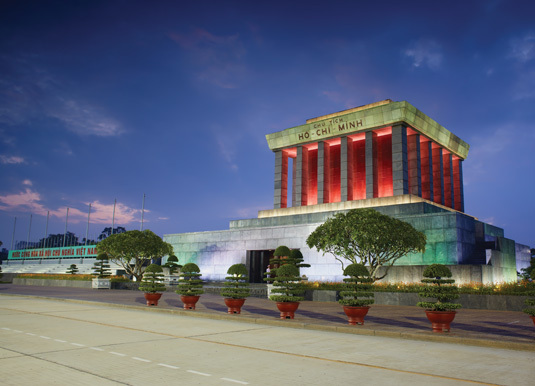 Of those, the imposing Ho Chi Minh Mausoleum is the city's most visited site and one of Vietnam's most revered places as it is the final resting place of the national hero, President Ho Chi Minh. The body of Uncle Ho, as he was affectionately known, is preserved here in a glass case, which means a great deal to many people as it ensures that their beloved leader 'lives on forever'. The mausoleum is closed Monday and Friday and is occasionally closed for maintenance so check before you go. 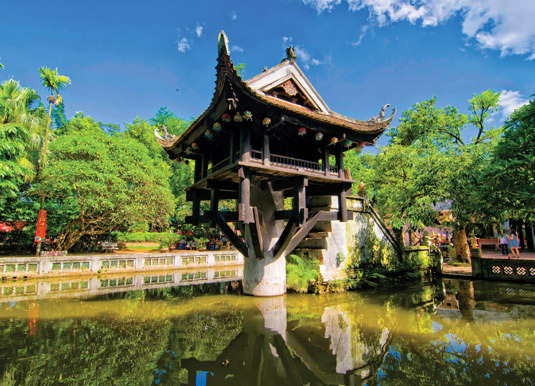 Other sights include the One Pillar Pagoda, an architectural curiosity so named because the shrine sits atop a single massive pedestal; the Ho Chi Minh Museum, which opened in 1990 to commemorate Ho's centenary; and the venerable Temple of Literature and its peaceful gardens, devoted to the memory of Confucius. Hanoi's French legacy is most visible in the city's adoption of café culture, particularly along Hang Hanh, a lively street near Hoan Kiem Lake, while the Old Quarter is the place to discover some of the city's best local restaurants where more often than not you'll dine on low stools and tables on the street side. 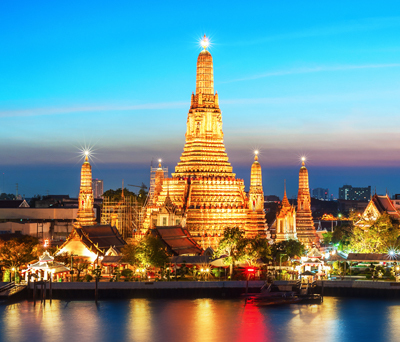 The city also has a plentiful array of stylish dining venues all over the city, with French, Japanese, Thai and Chinese cuisines to tempt you. For a taste of traditional culture don't miss a performance at the Water Puppet Theatre, a remarkable Vietnamese art form dating back to the 10th century. The stories depict Vietnamese legends and combine traditional music, fireworks and elaborate puppets floating gracefully on the water to create an entertaining and amusing experience. 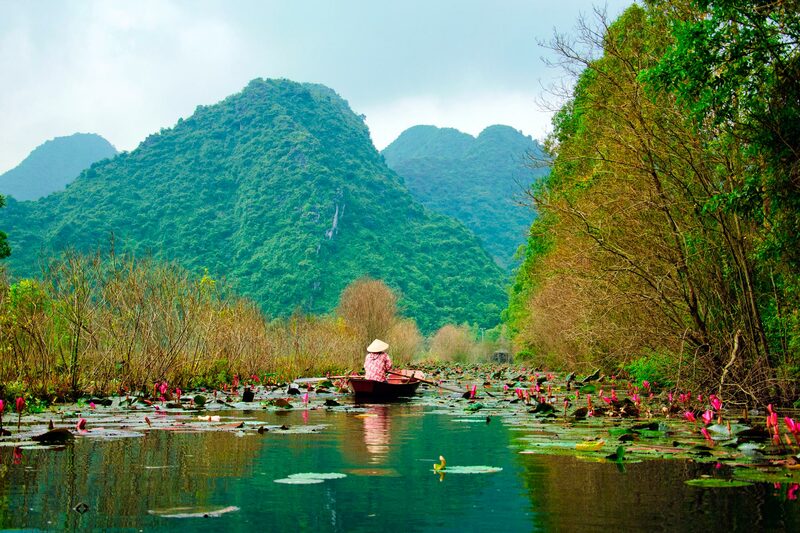 Call and speak to one of our travel experts who have experienced Hanoi personally. Hanoi is approximately 11 hours 30 minutesflight (non-stop) from the UK.  British Citizens visiting Vietnam for stays of up to 15 days and arriving up to 30 June 2021 do not require a visa. 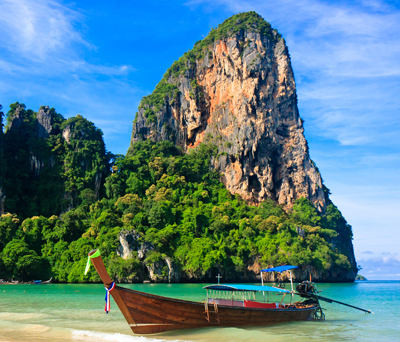 For stays of over 15 days or if you plan to re-enter Vietnam a second time within 30 days of your first departure you will need to obtain a tourist visa.